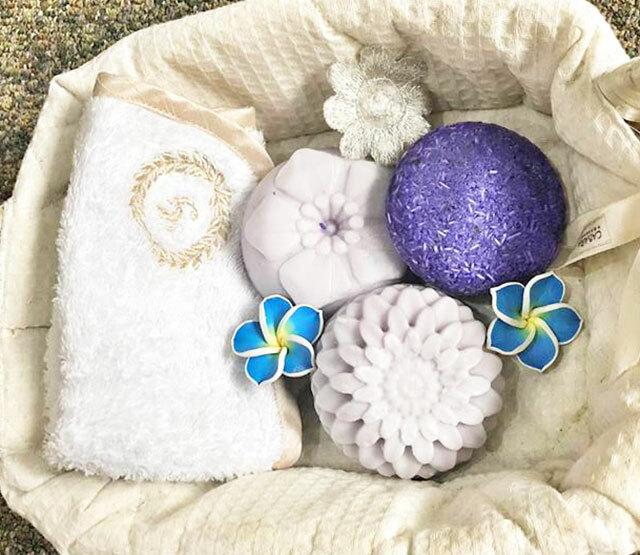 Many of us are trying to adopt a zero-waste lifestyle, and so there is a growing beauty trend (and hopefully, a permanent practice) of using shampoo bars instead of commercially packaged shampoos, which leave a lot of plastic waste. In her own quest for a zero-waste lifestyle at home, businesswoman Gen Enriquez-Gerodias took that practice one step further and made her own shampoo bars. 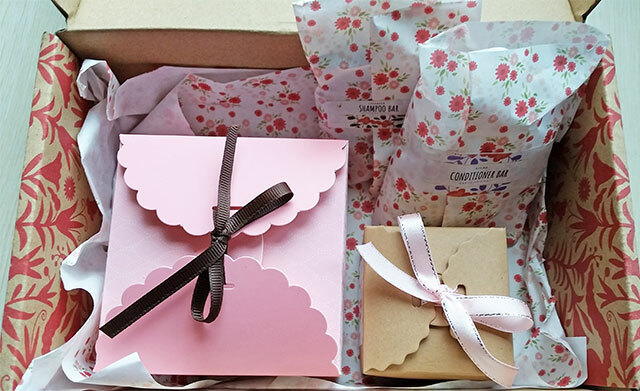 At first she made some for her personal use, but then eventually started selling it in her eco-beauty online shop No Drama Mama. The mother of three decided to concoct her own shampoo bars for personal use. 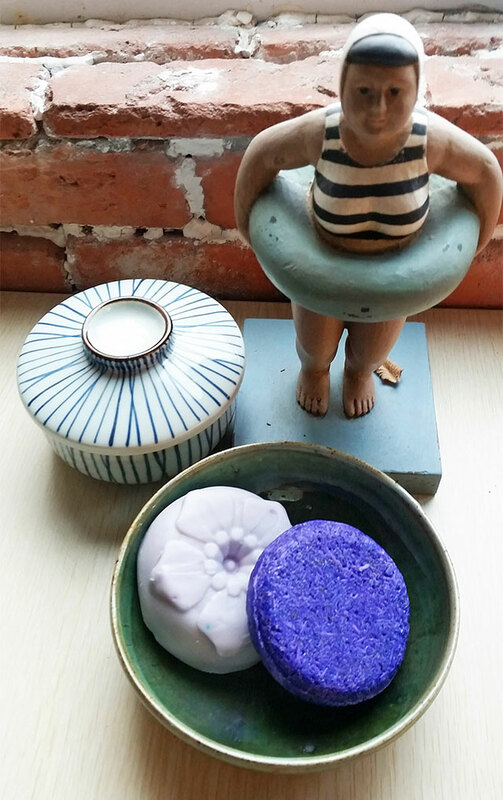 “Since I spend on toiletries and love trying out products, I thought of making a shampoo and conditioner bar, taking my cue from that international brand that invented shampoo bars [a trailblazer]." 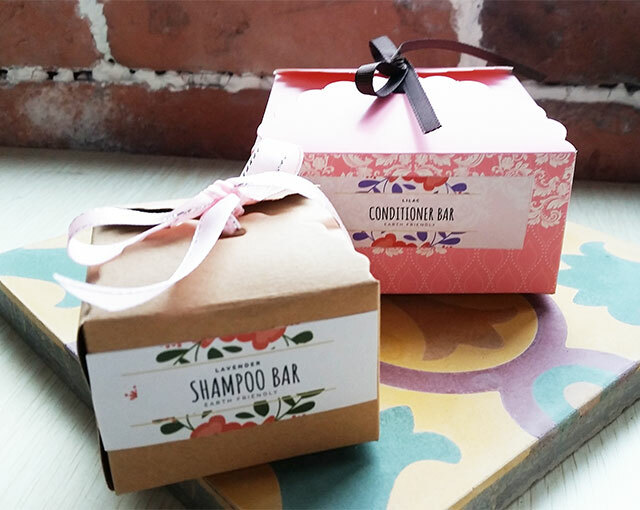 The shampoo and conditioner bars, which are produced in an FDA-licensed facility in Antipolo, smell deliciously of lilac combined with a bit of vanilla. The bars are made out of all-natural ingredients like cocoa butter, virgin coconut oil, avocado oil, grapeseed oil, among others. And unlike other bars, your hair comes out super-soft, thanks to the conditioner bar, which has keratin. For more information, follow No Drama Mama on their Facebook page or Instagram account. Since No Drama Mama produces very small batches of the product, you may pre-order from them starting October 1, 2018. The next batch of production is on October 15.